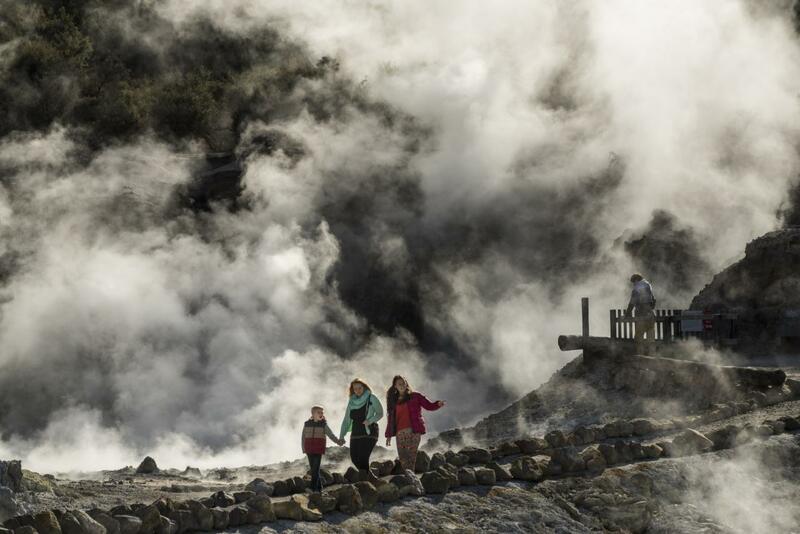 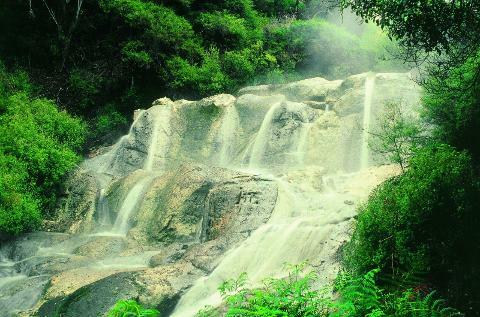 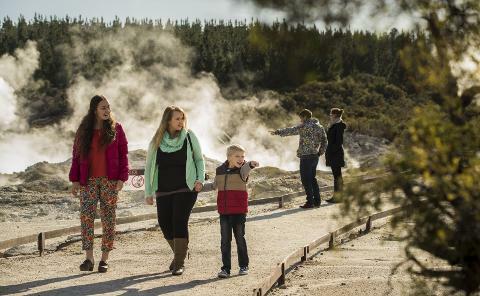 The Hells Gate/Tikitere geothermal field is considered to be the most active in New Zealand and was aptly named in the 1900’s by Irish playwright, George Bernard Shaw who saw the thermal areal as his gateway to Hell. 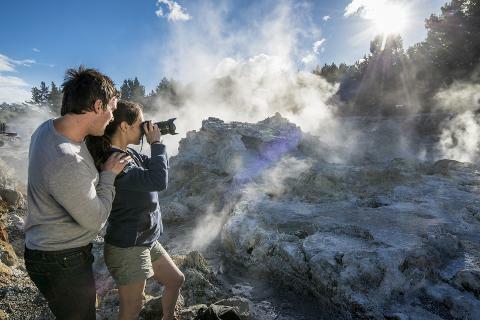 The Hells Gate Geothermal Park features boiling hot pools and erupting waters with temperatures in excess of 100 degrees Celsius; steaming fumaroles; hot water lakes; sulphur crystals and deposits; New Zealand's largest active mud volcano; Southern Hemisphere's largest hot water falls and even examples of land coral. 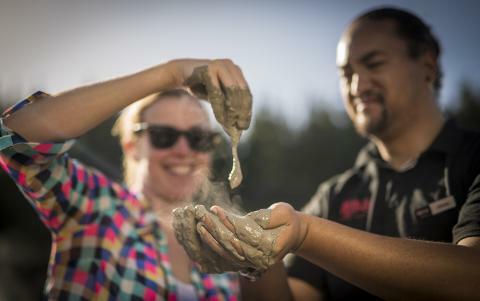 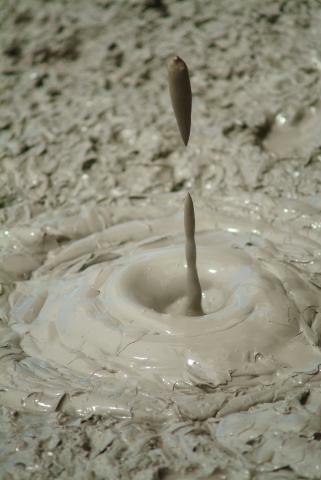 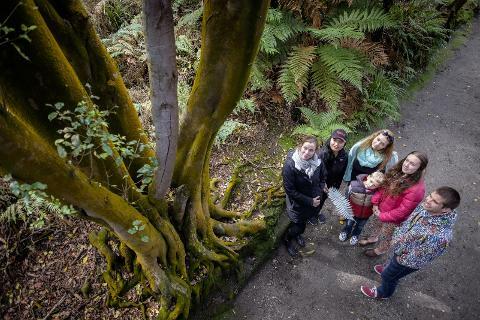 Explore the interactive opportunities with a guided tour of the geothermal park and get hands on with the geothermal mud or get your feet dirty in the Hells Gate Mud Foot Pool. 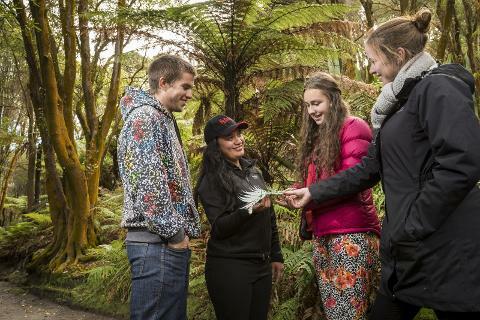 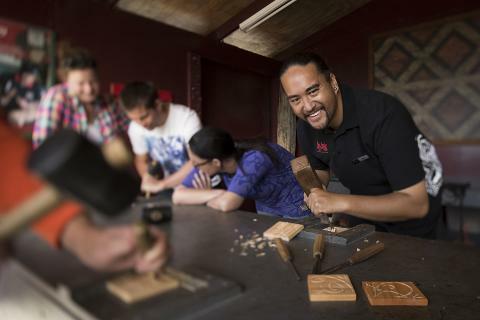 Try your hand at Maori carving at our Interactive Carving House to make your own souvenir to take home. 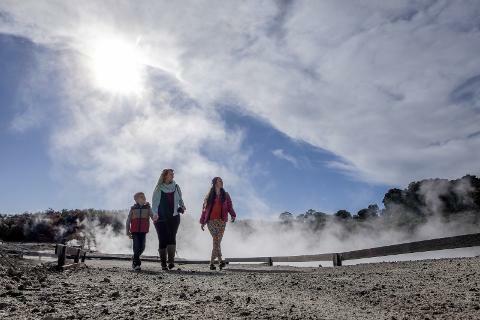 Recommended time: Allow one hour for self guided walk or 1.5 hours for guided tour.